Texas Public Radio is proud to announce expanded coverage into Val Verde and Kinney counties. With 25,000 watts of power, KTPD 89.3 FM reaches Del Rio, Brackettville, Laughlin Air Force Base, Lake Amistad and surrounding areas, including Ciudad Acuña. This expansion to the Queen City of the Rio Grande provides a vital in-depth news and information source to the area and continues the growth of Texas Public Radio, which reaches from San Antonio through the Hill Country, to the Highland Lakes and the Big Country plains. 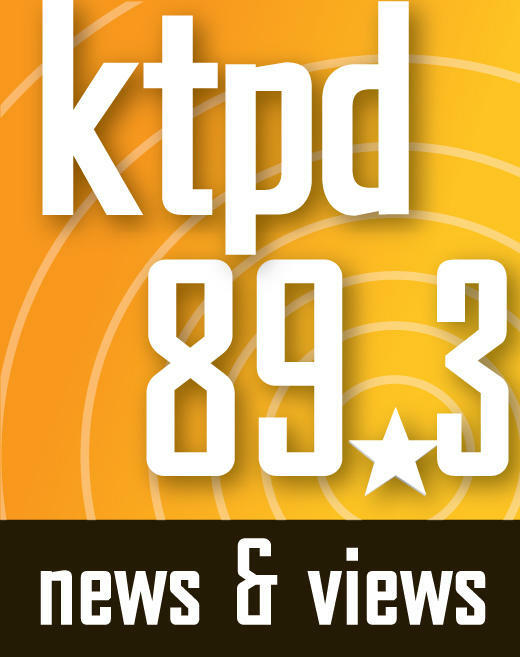 At 5:05 p.m. Thursday, May 5 (Cinco de Mayo), Wayne Coble, vice president of operations, completed all the equipment tests and flipped the switch to put KTPD 89.3 FM on the air. KTPD's schedule is composed of programs produced by NPR such as the flagship news magazines All Things Considered and Morning Edition, The Diane Rehm Show, Fresh Air, and listener-favorite Science Friday are also on the schedule. Entertainment programs include public radio favorites like Wait Wait... Don't Tell Me, Ask Me Another, Car Talk, A Prairie Home Companion and This American Life. In addition to providing news and information to the Del Rio area, KTPD will offer free on-air public service announcements for area nonprofits and community organizations. This service allows local groups to engage public radio listeners in events and initiatives.